Our diverse material portfolio offers a wide range of grades: Search our complete catalogue of alloys. Aerospace: structural and engine components, fasteners, bearings, actuators etc. Because the inherent quality of the selected material is key to the part’s the final performance and safety, Aubert & Duval carefully handles and controls every production step, from melting to delivery. This is why major OEMs worldwide rely on us, as a series of approvals shows. 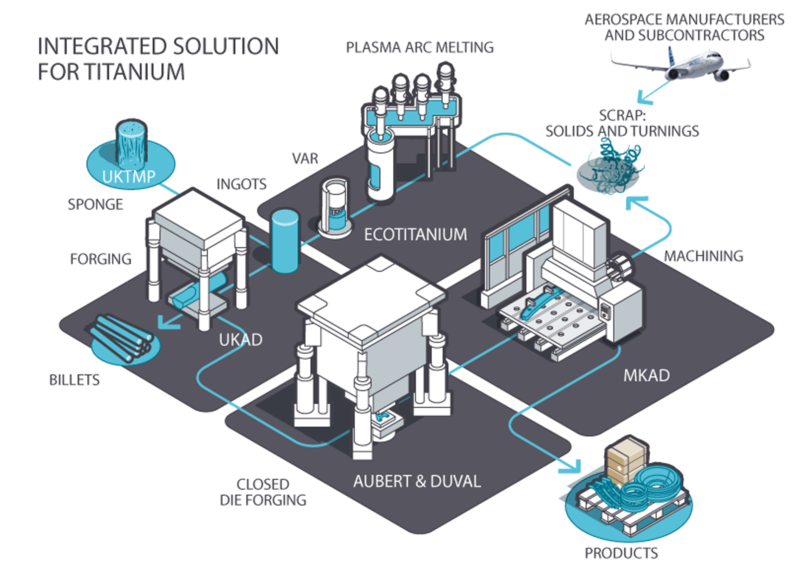 Aubert & Duval is a world leader at designing new grades or optimizing legacy alloys in close cooperation with customers. Thanks to the world-renowned expertise of its metallurgists, Aubert & Duval continuously co-develops and optimizes new product grades to provide reliable solutions to customers ‘requirements. AD730®: innovative nickel-based superalloy withstanding higher temperatures (750°C/1382°F) while preserving creep strength and fatigue resistance at a competitive cost. It is a good choice for rotating parts for gas turbines, turbine blades, buckets as well as fastening systems. 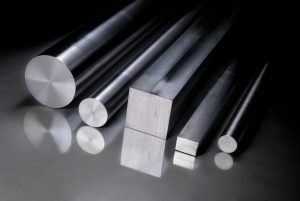 ADC88™: remelted Chromium Molybdenum Vanadium tool steel specifically designed for demanding hot work tools; mainly molds for high pressure die casting, but also for some forging parts or extrusion dies. ARMAD™: engineering steel with a good balance between ultimate tensile strength and impact toughness, particularly suitable for gun barrels. It is especially suited to cold hammering and button rifling. FND®: a case-hardening and through-hardening steel with excellent mechanical properties such as fatigue performance and wear resistance, dedicated to mechanical assemblies with in-use temperature up to 250°C. This steel for carburizing is suitable for injection and transmission parts such as gears, shafts or actuators. GKP®: this CrMoNiV grade, melted in VIM/VAR mode, is designed to improve nitriding kinetics and was initially developed with Eurocopter for gearboxes. Combined with the deep gas nitriding process, it is recognized as the best fatigue performer for aerospace and automotive parts. ML340: Co-developed and patented with Safran Aircraft Engines (LEAP aero-engines), this duplex hardening grade is specifically designed for aeroengine and motorsport shafts, thanks to its good combination of hardenability and toughness, high fatigue performances and nitriding ability. 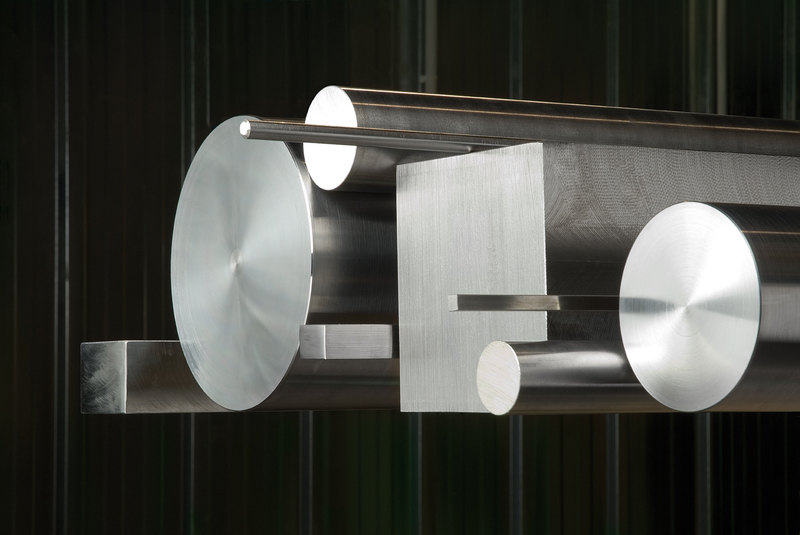 MLX®17 and MLX®19: new precipitation hardening stainless steels show a strength of 1700/1900 MPa (247/276 Ksi) and simultaneously keep an excellent resistance to stress-corrosion cracking. They meet technical requirements for various applications, e.g. aerospace components, car racing parts and fasteners.